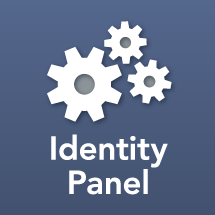 If consuming Identity Panel as a Service, there are no compulsory training or engagement requirements. We do all of the work for you! We highly recommend your security architect attends A825. On premise (non-SaaS) with MongoDB High Availability for Identity Panel requires a minimum of three servers, although five is preferred. On your Azure tenant (non-SaaS) with CosmosDB requires the servers be hosted on VM(s) within your Azure Tenant. You must have an Azure CosmosDB subscription from Microsoft. Further prerequisites can be determined following a consultation from SoftwareIDM.